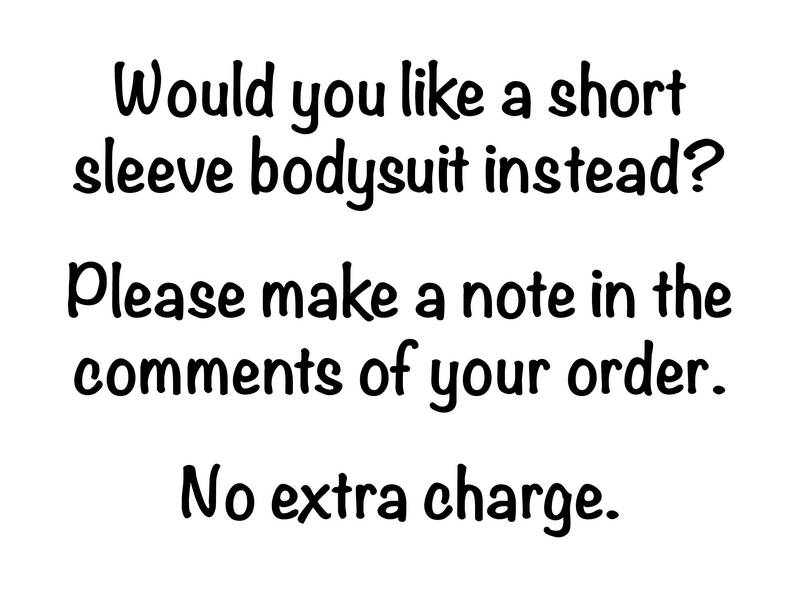 Please include the name to be printed in the notes section of your order or the personalization section. 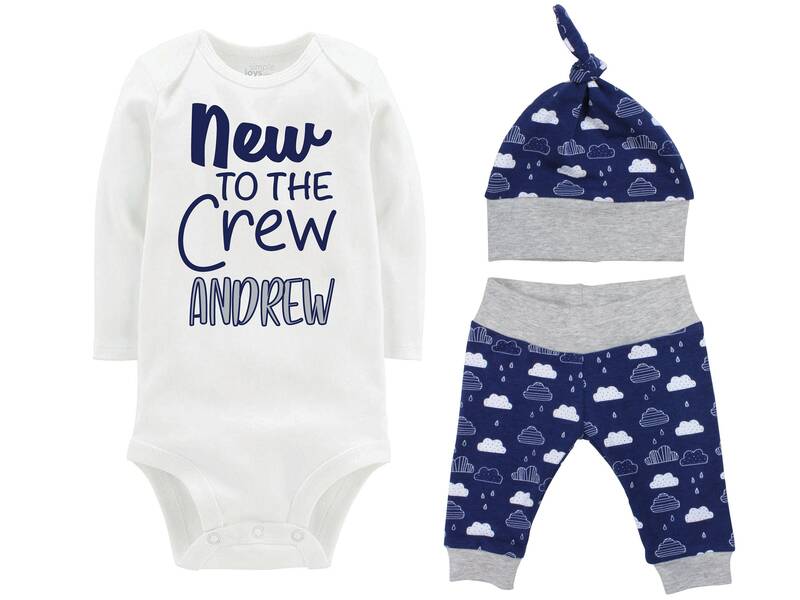 Adorable outfit ... perfect gift for a baby with unusual name . Very happy with purchase!